FREE 2 Year Subscription to Elle Magazine! You are here: Home / FREEbies / FREE 2 Year Subscription to Elle Magazine! Just fill in and submit this online form to get a FREE 2 Year Subscription to Elle Magazine! 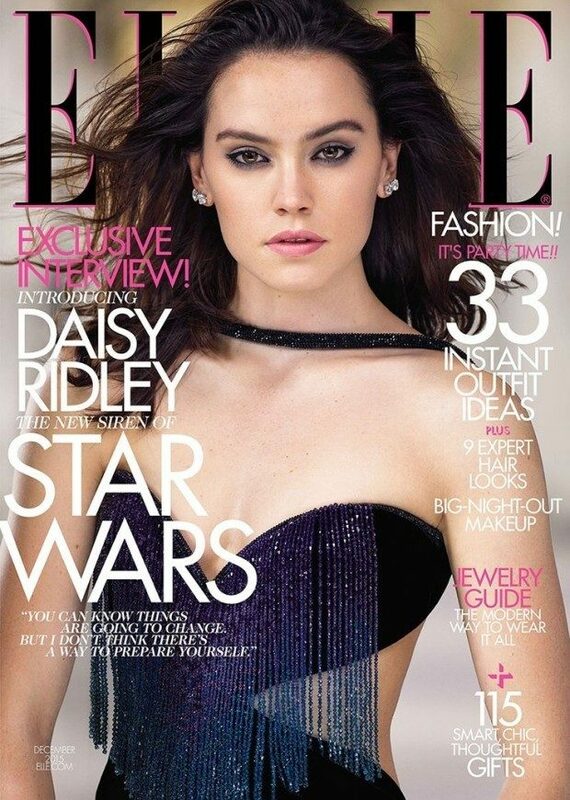 Elle is a worldwide lifestyle magazine of French origin that focuses on fashion, beauty, health, and entertainment. Elle is also the world’s best-selling fashion magazine!